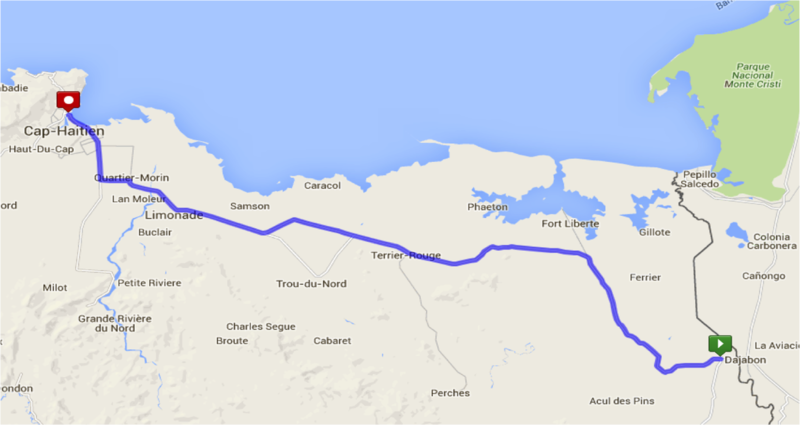 We will shuttle to the border town of Ouanamithe today - expect large crowds and hectic activity at the crossing to the Dominican Republic. 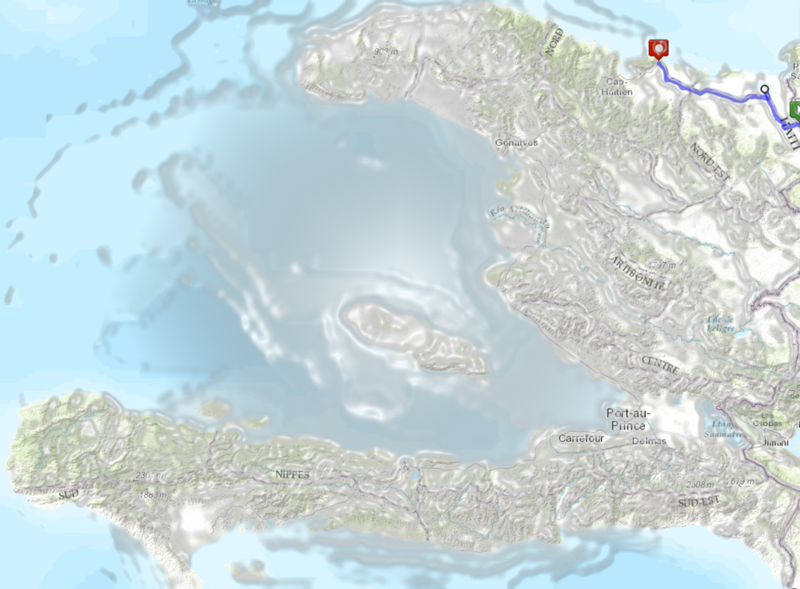 If you bring your travel document, you can go and cross if only for a short stroll and a stamp in your passport. 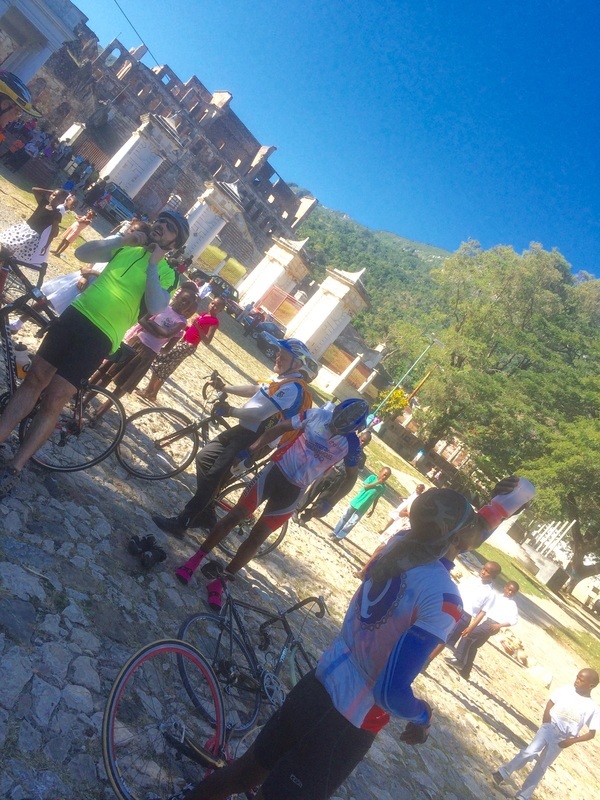 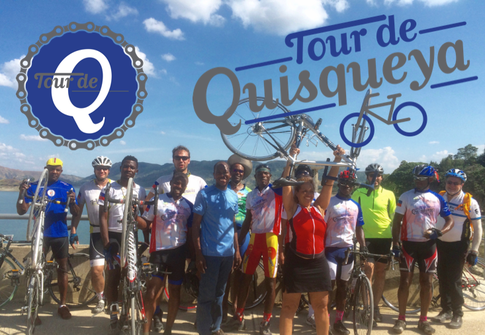 From Ouanamithe we cycle back to Cap Haitïen making a quick detour to visit the seaside town of Fort Liberté.